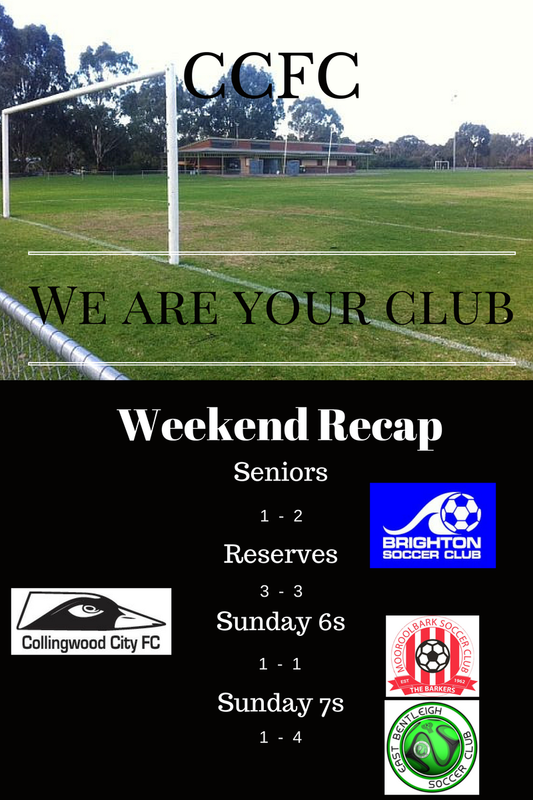 Our first home game was played under the lights at Kevin Bartlett Reserve last Friday! With winds hitting 109km Saturday, it was always going to be a wild game. July 30, 2017 by Wayne Lewis.